Click here to see the latest entries into the Favorite Food Friday Blog Hop. 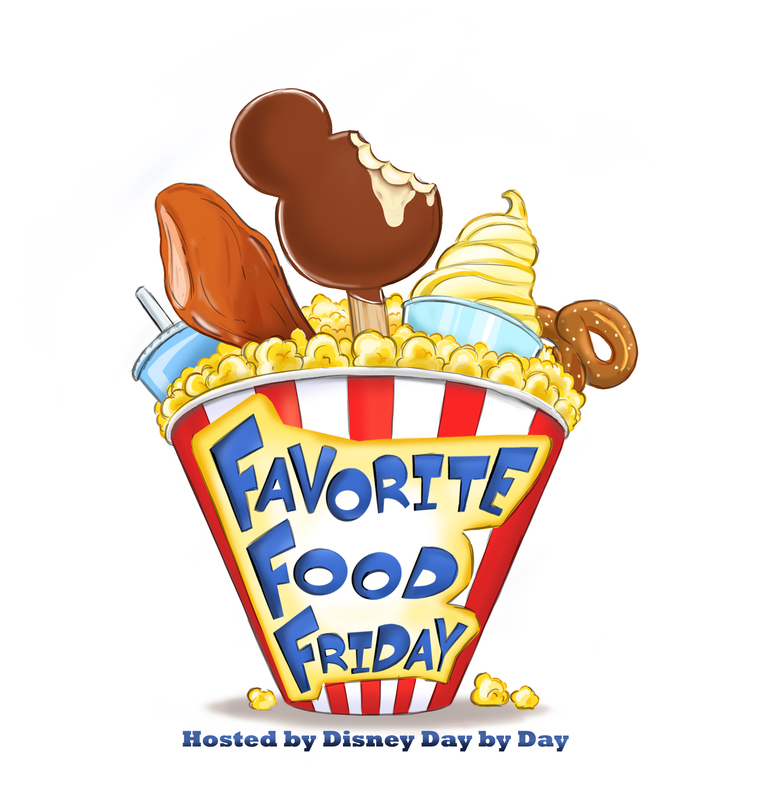 The Favorite Food Friday Blog Hop is hosted each and every Friday by DisneyDayByDay. It is a hop available for you to share your favorite food (Disney or Non-Disney) and even a recipe or two if you feel compelled. The hop list allows you and fellow bloggers to link up on one of the most important things in life, food. How does this work? It’s simple…. Write up your post on your favorite food for the week. Include pictures so we can all drool. Add the FFF image to your blog post so people can link back to understand what it’s all about. Code for this is below. If you would like – add the inlinkz code to your post so others can join the hop from your site. There will be a link at the bottom of the post each week to grab this code. Add your link to inlinkz by clicking on the “Add your link” button. Be courteous and kind to all the bloggers on the hop and leave comments along the way. Spread the word on Twitter and Facebook as the more people we can get on the hop the more fun this will be. Have fun and enjoy what others have to share.